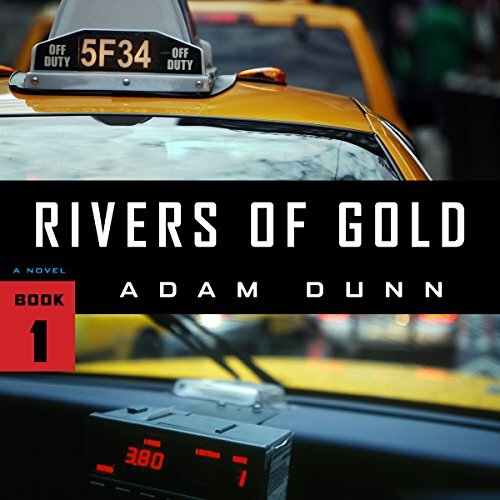 Rivers of Gold is the first in the More series of dystopian thrillers featuring MARSOC operator Everett "Ever" More and NYPD Detective Sixto Santiago. The series is set in the Second Great Depression. The primary locale is New York City. The economy is shattered, the government is helpless, and crime and disease run rampant. An underground party circuit has developed, wherein rival cartels use a network of taxicabs to move contraband around the city. The only remaining obstacle to complete mobocracy is an experimental NYPD unit which relies on tough undercover detectives in taxicabs who try to keep the rising tide of chaos at bay. Detective Sixto Santiago is one of these cops, who is grudgingly partnered with a newcomer named Everett More, who does not seem to be aware of any rules governing police conduct. The brutal murder of a cab driver draws them into an increasingly complex investigation that eventually gives them a lead into the gang war between the party cartels. But as the case grows seedier and more dangerous, Santiago is forced to investigate his own partner, and is shocked to discover he is part of a covert CIA operation to infiltrate the NYPD. More is no cop he is something altogether more dangerous. But he is the only one Santiago can rely upon when their case leads them to the rising stars of New York s underworld, whose connections range from immigrant cab drivers to the captains of the finance industry. Rivers of Gold is the first in the More series of dystopian thrillers featuring MARSOC operator Everett "Ever" More and NYPD Detective Sixto Santiago. The series is set in the Second Great Depression. The primary locale is New York City. The economy is shattered, the government is helpless, and crime and disease run rampant. An underground party circuit has developed, wherein rival cartels use a network of taxicabs to move contraband around the city. 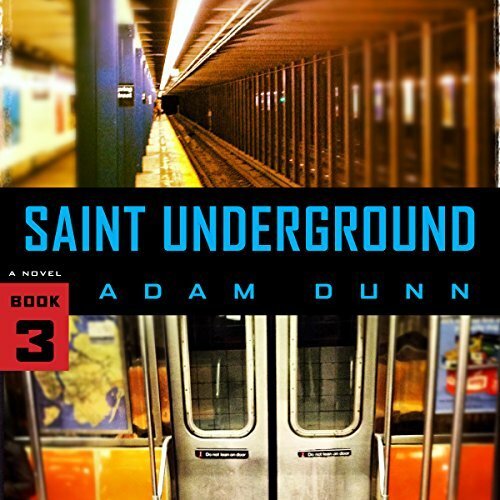 This is the second novel in the More series of dystopian thrillers set in the Second Great Depression in NYC. More and Santiago's new unit is now detailed to the NYPD's most elite division to investigate the brutal mob killing of a high-profile hedge fund founder. Their team is also assigned its first federal, and female, member (whom More and Santiago instantly dislike) from a financial crimes division of the Treasury Department. 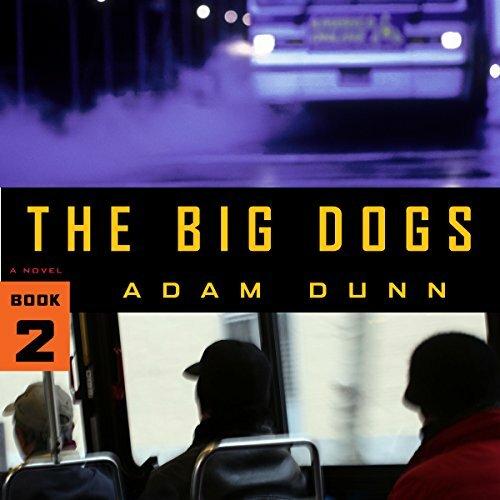 The third installment in the More series of dystopian thrillers set in NYC during the Second Great Depression sees the greatest danger to the recurring ragtag team of cops and feds. More's cover is blown, and his CIA handler has been dragged in front of a congressional investigative committee. Meanwhile, the political feud between Republicans and Democrats has reached critical mass during the 2016 presidential conventions in NYC.